You can get your copy of the Create Mystery and Challenge through Direct Communication Infographic by clicking here. The ultimate course in understanding men, The Man Whisperer guides all women through learning all of the ins and outs of navigating the inner workings of the male mind. Trust me, we are not nearly as complicated as you think we are! This course dives deep into this topic and leaves you with no questions on how our minds really work! When relationships are built on co-dependence, they are destined for failure. Co-dependent relationships come about when one or both partners are lacking confidence and self-esteem. Women ask me all the time how to avoid drawing in losers or how to stop choosing the same wrong guy. 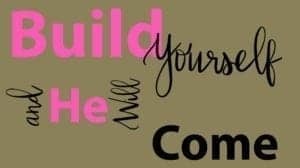 The answer is simple – build yourself! This course is all about you! It helps you become an independent woman who will be one-half of an awesome, successful and long-term relationship. 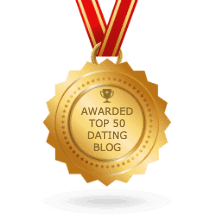 If you’re having trouble hanging onto great guys or even finding great guys, this is where you need to start! He is gone and you are beside yourself! You may have even read How to Get Your Ex Back Fast already but you still feel as if it’s going to be impossible to get him back. I understand and I’ve written this course just for you! This course multiplies your chances of getting him back and helps you rebuild yourself into the confident, happy and active woman he’s looking for. He will find you irresistible! Check out the rest of my books here.